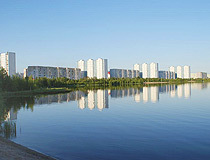 The city of Khanty-Mansi okrug. 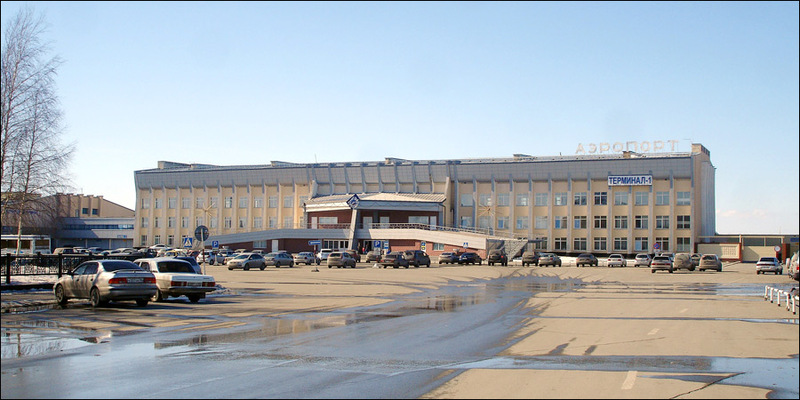 Nizhnevartovsk is a city in Russia, an administrative center of Nizhnevartovsky district of the Khanty-Mansi autonomous okrug. 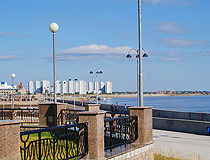 It is the second largest city of the region. 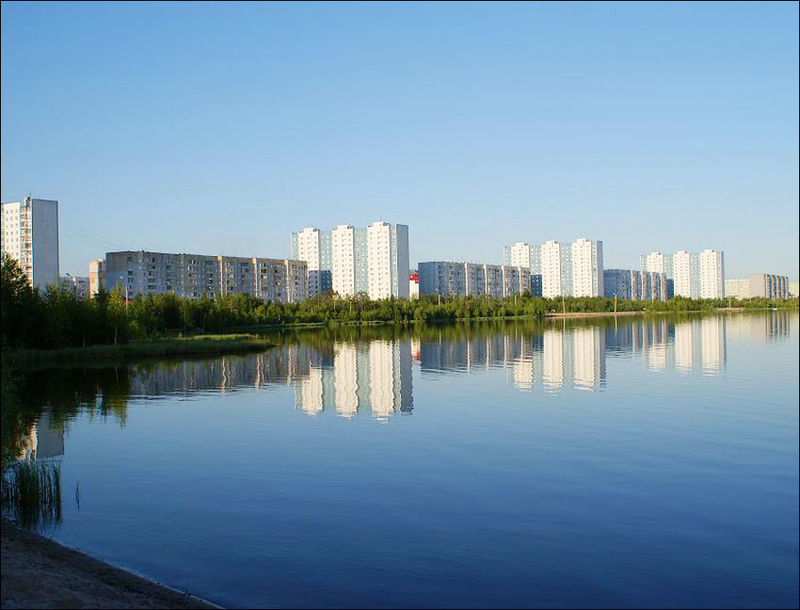 The population of Nizhnevartovsk is about 268,000 (2015), the area - 271 sq.km. The phone code - +7 3466, the postal codes - 628600-628615. 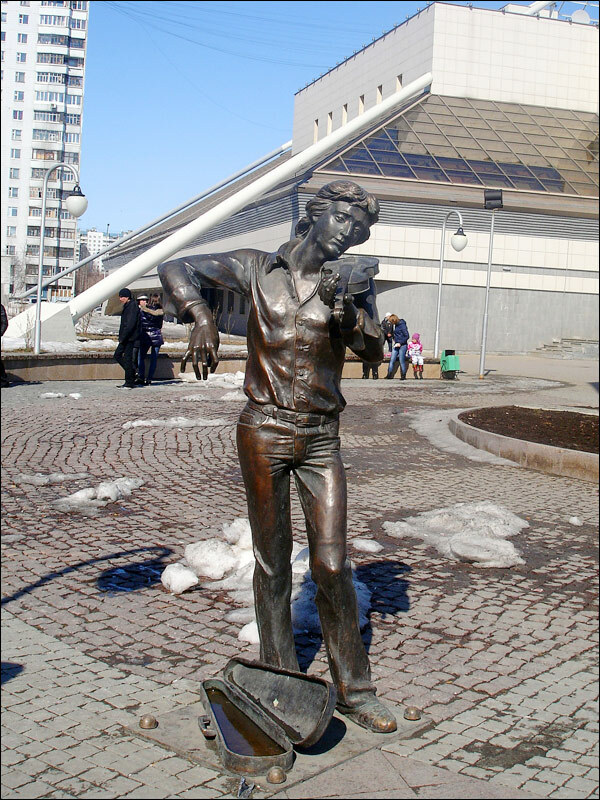 Local time in Nizhnevartovsk city is April 18, 7:18 pm (+5 UTC). 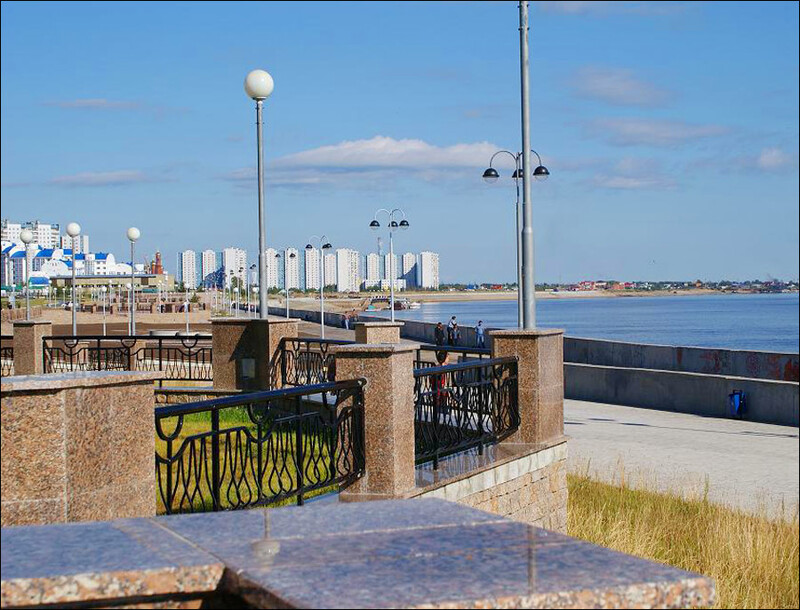 In 1909, Nizhnevartovskaya pier was built, and a small settlement was formed close to it. 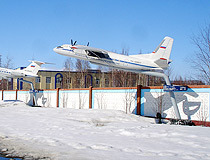 A few decades later, in March 1961, Megionskoye oil field was discovered in the area. 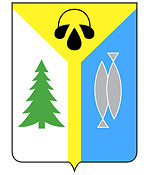 On February 24, 1962, the administrative center of the district was transferred from the settlement of Laryak to Nizhnevartovskoye. It was due to the fact that Laryak was located too far from main transportation ways. On May 20, 1965, the first exploratory oil well was drilled near Lake Samotlor, close to Nizhnevartovsky; it gave an oil fountain on May 29. 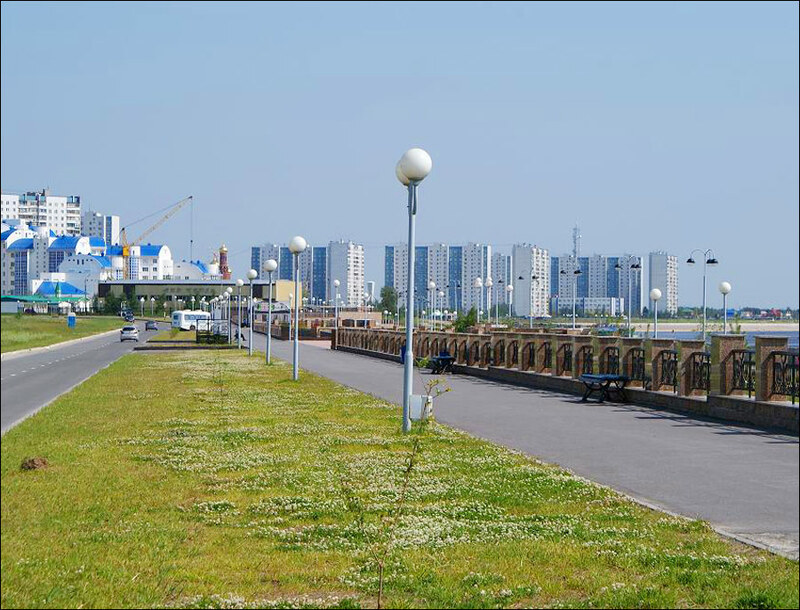 On April 2, 1969, industrial production of oil began at Samotlorskoye deposit promoting the development of Nizhnevartovsk. In 1971, an airport was opened. 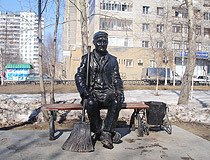 On March 9, 1972, the settlement became a town of Nizhnevartovsk. 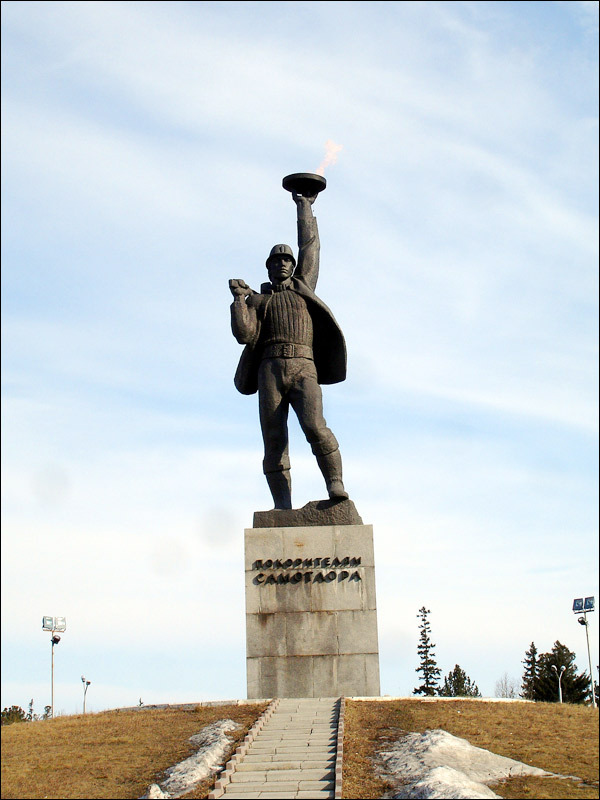 At the end of the 1970s - early 1980s, due to gradual exhaustion of oil in Tatarstan and Bashkortostan, the Western Siberia became the main center of the oil extracting industry. 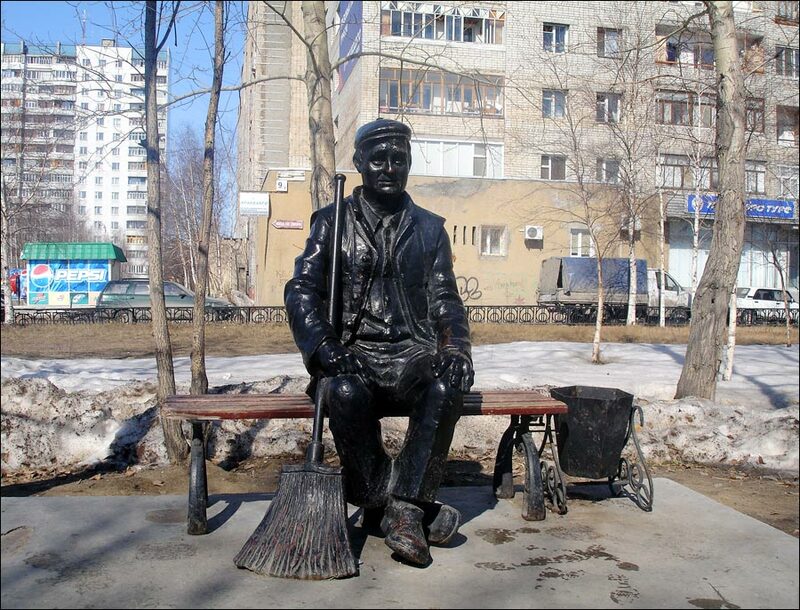 A lot of Tatar and Bashkir oil industry workers and their families moved to Nizhnevartovsk. This is the reason why these nationalities prevail in the population of the city today. 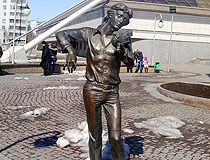 In 1980, the city received a regular train to Sverdlovsk (Ekaterinburg). 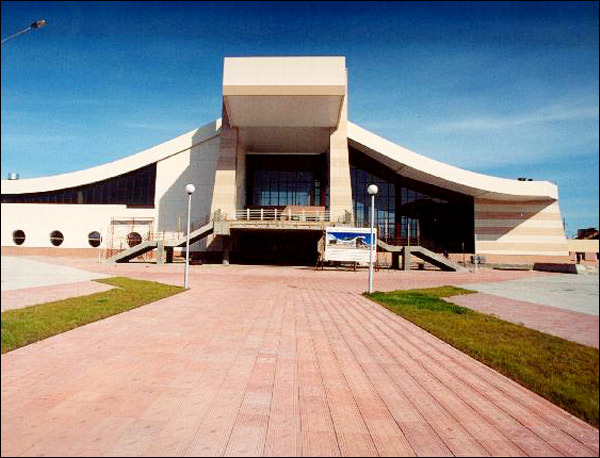 In 1996, a theater was opened in Nizhnevartovsk - Nizhnevartovsk Drama Theater. In 2002, the construction of a large railway station was finished. On August 1, 2008, great astronomical event took place in Nizhnevartovsk - a total solar eclipse. 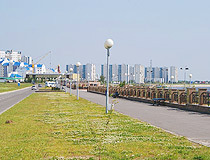 The largest oil deposit in Russia - Samotlorskoye - is located in Nizhnevartovsky district. 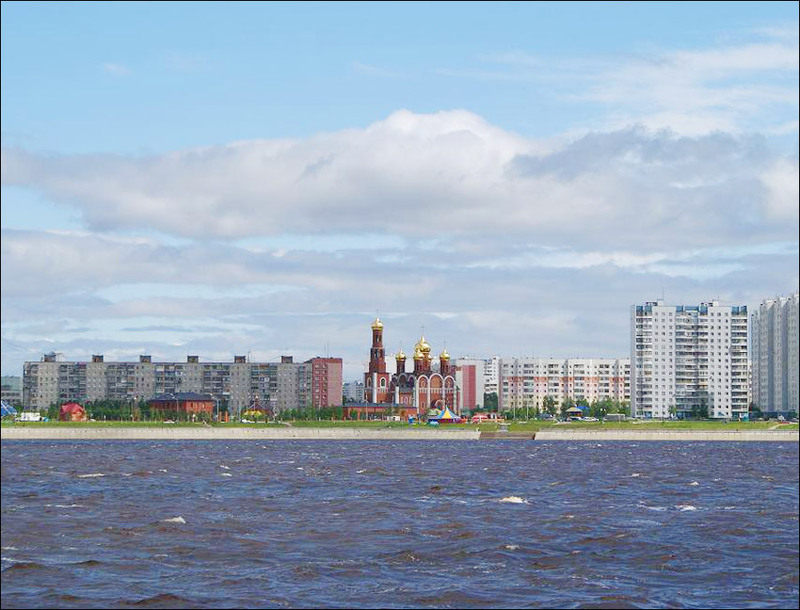 That’s why Nizhnevartovsk is sometimes called the oil capital of Russia. 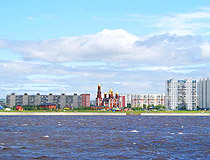 Nizhnevartovsk is one of the few Russian regional cities exceeding the administrative center of its region (Khanty-Mansiysk) by population. 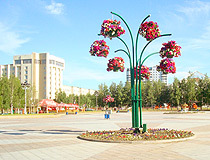 Nizhnevartovsk climate is temperate continental. Summers are short and cool, winters are long and frosty. Springs and falls are short. The average temperature in January is minus 25.8 degrees Celsius, in July - plus 18.2 degrees Celsius. 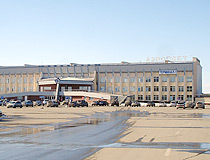 Nizhnevartovsk international airport is one of the largest airports in Russia. 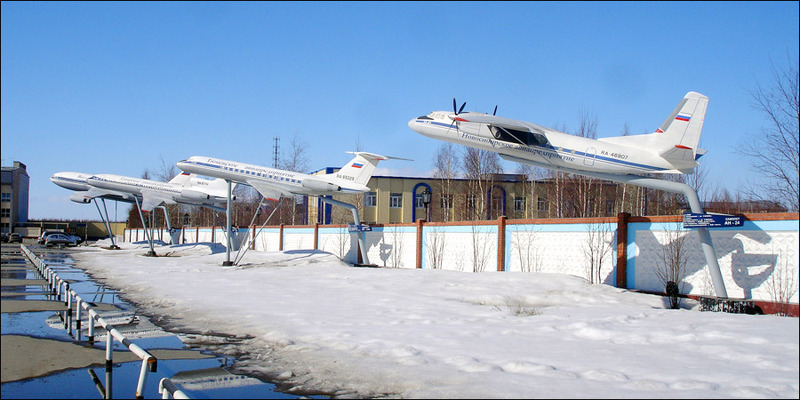 There are regular flights to Moscow, Ekaterinburg, Irkutsk, Krasnoyarsk, Novosibirsk, Omsk, St. Petersburg, Tyumen, Ufa. 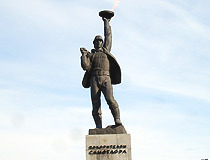 In 1978, about 1/3 of all oil extracted in the USSR was from Samotlor oil field. The record (158.8 million tons per year) was achieved in 1980. By 1980, one billion tons of oil was extracted, by 1986 - 2 billions. Later, the extraction decreased due to oil deposits exhaustion. Today, about 20% of all Russian oil is extracted in Nizhnevartovsky district, about 45% - in the Khanty-Mansi autonomous region in general. Since 1976, the festival “Samotlor nights” (white nights) is regularly held in the city. 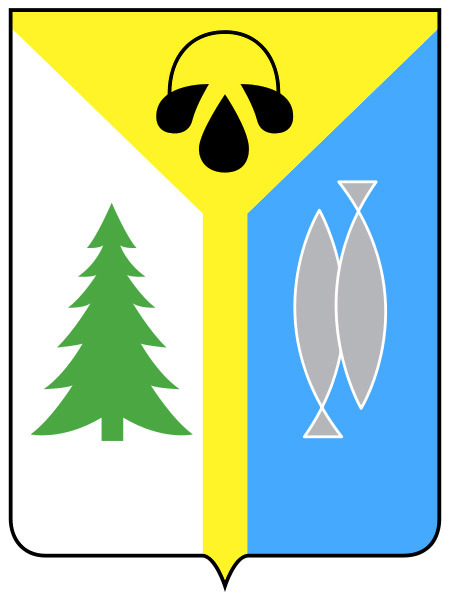 In 2014, the festival lasted two days (June 14-15). The event usually involves a number of various folk festivals, concerts, and exhibitions. Peoples Friendship holiday is held on the street with the same name. It begins with a parade of various non-governmental and ethnic organizations. World War II veterans as well as veterans of the oil industry, honored citizens of Nizhnevartovsk, and young people take part in the parade too. 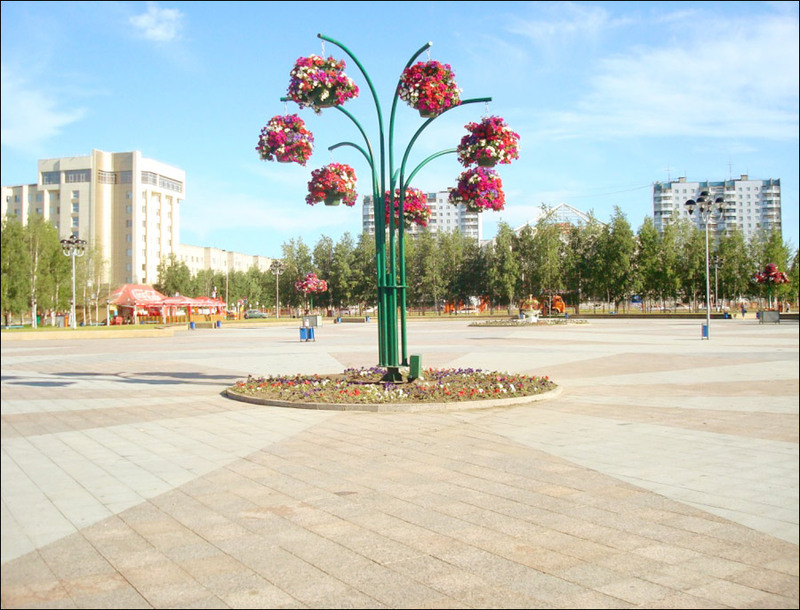 On this day, you can find special “ethnic platforms” on Peoples Friendship Street. 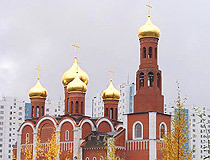 They reflect culture of various nationalities living in Nizhnevartovsk. 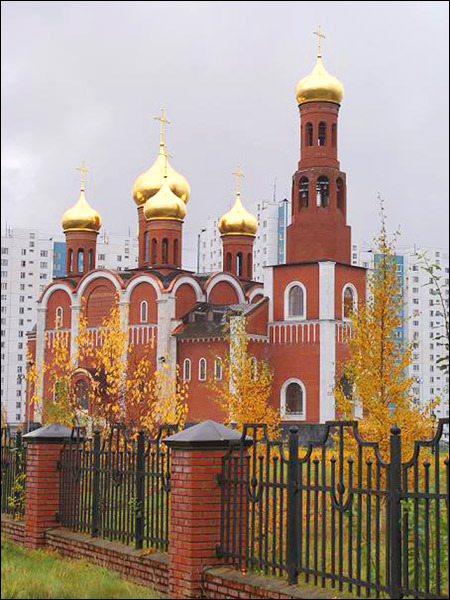 Church of the Nativity (1993-1998, 60 years of October Street, 68).